Hey guys. I'm late again. As always. Sigh. My schedule is a bit haywire these few weeks because I move between states. On a weekly basis at that. So yeah. And then there's also me being lazy. Okay. Enough about that. 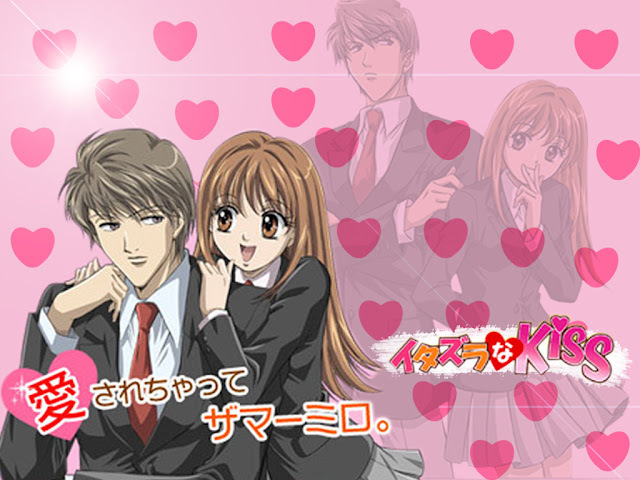 Itazura Na Kiss or in english, Playful/Prank Kiss. Yeah yeah some of you might say "hey this is similar to Naughty Kiss the korean drama" and I curse you for thinking that. The koreans made a live action adaptation of this perfectly fine example of a shoujo romance anime and turned it into a disgrace. So the anime is about a very imperfect girl with no brains and mediocre looks (she's not ugly. Just not goddamn beautiful) who fell in love with this perfect guy and confessed to him. But wait. That's just one minute into the anime. After that the anime goes through the cliche' plot of the girl trying to win the boy's heart despite being utterly despised by the boy. What's so playful about that? Well I don't know. It makes the title sound catchy I guess? So the summary above does tell you that the anime is going to be cliché right? Well it is. The one thing that I really like about this show though is how Kotoko (the girl) works her hardest to try and win Irie's (the guy) heart. It should have been annoying for most people but because of her naiveté and well... Her funny antics, you don't see her clinging acts as annoying as its supposed to be. Fine, the jokes are old but it will leave you giggling as it gets you through this predictable anime ending. Trust me. We are talking about an old anime here, so don't you dare complain "oh but I've seen lots of these kind of settings and jokes elsewhere" because it is widely used. I'm not denying that. This type of storyline is very generic. However the feel (not sad feels. 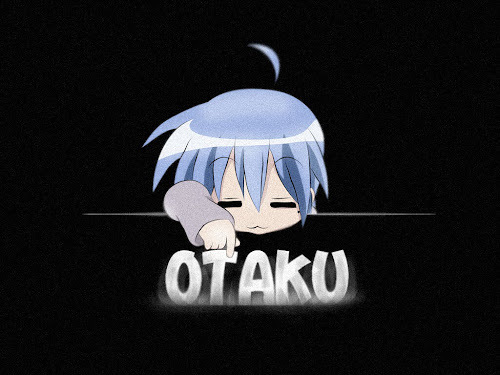 I meant atmosphere) that this anime brings just makes you want to continue watching. Well no that's not it. Believe me or not, that's just halfway through the anime. Unlike MOST OTHER SHOUJO ROMANCE that reaaaaally like to friggin drag the storyline, this anime doesn't (despite being an old anime because we all know how old animes like to drag stuff on). This is where the anime gets really fluffy and happy and sugary sweet and all that. You can have diabetes watching the second half. Sure there are conflicts about them and the people surrounding them but hey, what's sugar without a bit of coffee, am I right? Its cute but it doesn't have death and life waiting around the corner (unlike CLANNAD). Plus, Kotoko is still as funny as she was during the first half of the show. The art in this anime is mediocre at best if you're judging by today's standard and that's a given because I've said it a thousand times ITS AN OLD ANIME. Other than that, this anime is really really nice in the romance category. It has a catchy opening theme, an R&B second ending theme (which is in my permanent playlist), a lighthearted storyline and a bunch of humor. 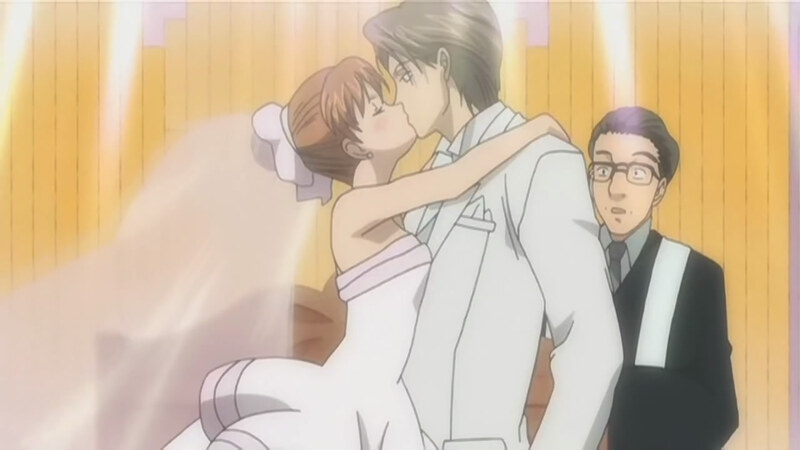 Fine, Irie isn't the perfect macho bro that is Gouda Takeo but it doesn't mean that he's not worth watching. In essence, if you're looking for a way to relax your vanilla romance heart, this is the one for you (because damn Takeo comes too strong [but handsomely] for people to relax watching Oremonogatari). A moment of silence to Kaoru Tada sensei. 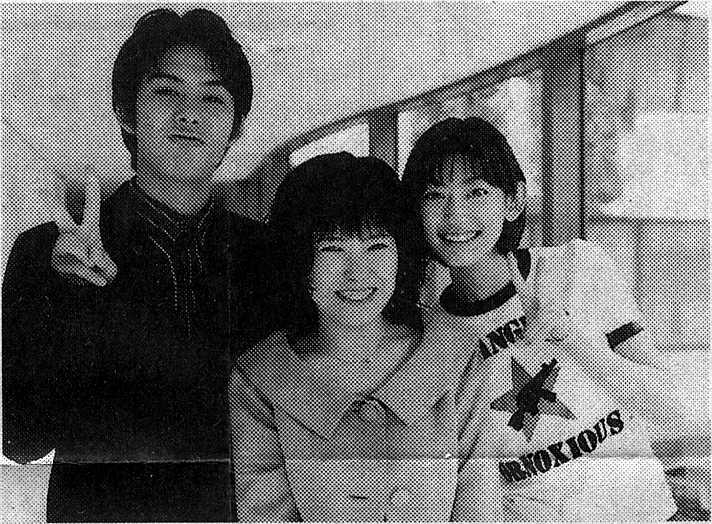 Kaoru Tada wrote and illustrated the original Itazura Na Kiss shoujo manga. She died in an unexpected house accident and didn't get to finish the manga. According to the author's widower, the planned finale for the manga was conceptualized in the anime. 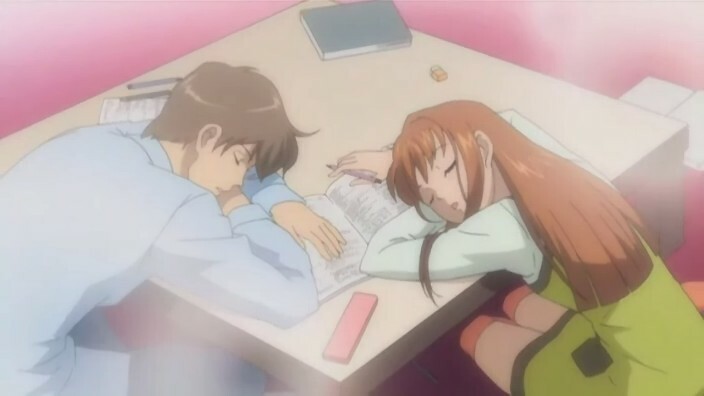 The anime script also followed the late author's planned ending.